With four controlled burns the week before the seminar and a flashover burn demonstration the day before, we are literally burning down the house to make this an exciting and relevant seminar. 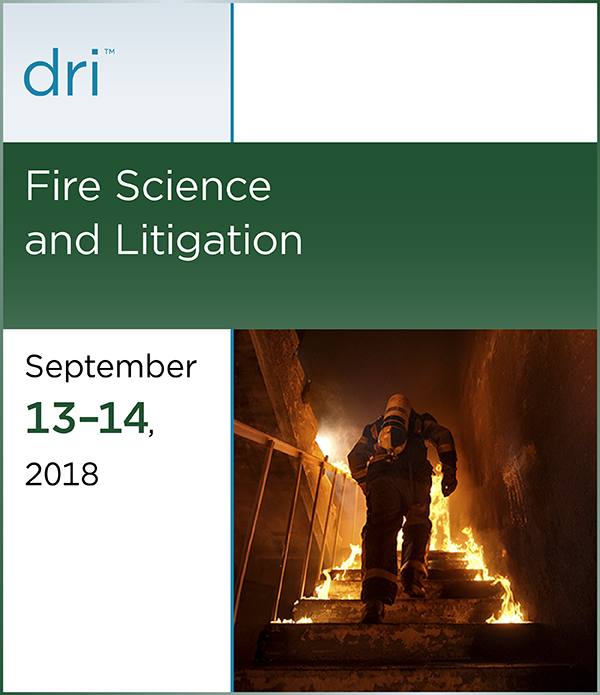 It will take fire science and litigation techniques into the real world, using photographs, video, and data from controlled burns, incorporating them into presentations about fire behavior, fires involving products found in home and office environments, and trial tactics to manage technical and graphic evidence. This seminar is for new and experienced attorneys and will help with every fire case on your docket.